Hip 53, 2013 Fasig-Tipton Selected Two-Year Olds in Training Sale. Hip 532013 FasigTipton Selected TwoYear Olds in Training Sale. Hip 52, 2013 Fasig-Tipton Selected Two-Year Olds in Training Sale. Hip 522013 FasigTipton Selected TwoYear Olds in Training Sale. Hip 55, 2013 Fasig-Tipton Selected Two-Year Olds in Training Sale. Hip 552013 FasigTipton Selected TwoYear Olds in Training Sale. Hip 54, 2013 Fasig-Tipton Selected Two-Year Olds in Training Sale. Hip 542013 FasigTipton Selected TwoYear Olds in Training Sale. Hip 56, 2013 Fasig-Tipton Selected Two-Year Olds in Training Sale. Hip 562013 FasigTipton Selected TwoYear Olds in Training Sale. 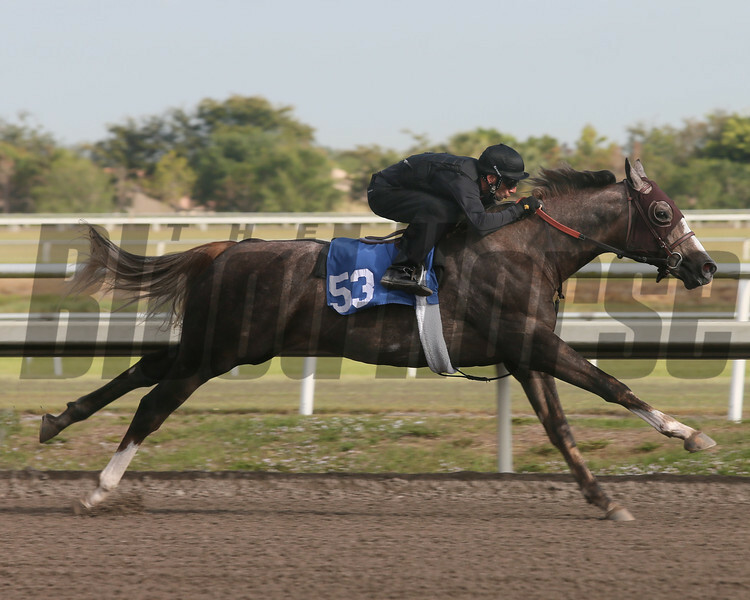 Hip 59, 2013 Fasig-Tipton Selected Two-Year Olds in Training Sale. Hip 592013 FasigTipton Selected TwoYear Olds in Training Sale. Hip 57, 2013 Fasig-Tipton Selected Two-Year Olds in Training Sale. Hip 572013 FasigTipton Selected TwoYear Olds in Training Sale. Hip 61, 2013 Fasig-Tipton Selected Two-Year Olds in Training Sale. Hip 612013 FasigTipton Selected TwoYear Olds in Training Sale. Hip 60, 2013 Fasig-Tipton Selected Two-Year Olds in Training Sale. Hip 602013 FasigTipton Selected TwoYear Olds in Training Sale. Hip 63, 2013 Fasig-Tipton Selected Two-Year Olds in Training Sale. Hip 632013 FasigTipton Selected TwoYear Olds in Training Sale. Hip 64, 2013 Fasig-Tipton Selected Two-Year Olds in Training Sale. Hip 642013 FasigTipton Selected TwoYear Olds in Training Sale. Hip 66, 2013 Fasig-Tipton Selected Two-Year Olds in Training Sale. Hip 662013 FasigTipton Selected TwoYear Olds in Training Sale. Hip 68, 2013 Fasig-Tipton Selected Two-Year Olds in Training Sale. Hip 682013 FasigTipton Selected TwoYear Olds in Training Sale. Hip 67, 2013 Fasig-Tipton Selected Two-Year Olds in Training Sale. Hip 672013 FasigTipton Selected TwoYear Olds in Training Sale. Hip 70, 2013 Fasig-Tipton Selected Two-Year Olds in Training Sale. Hip 702013 FasigTipton Selected TwoYear Olds in Training Sale. 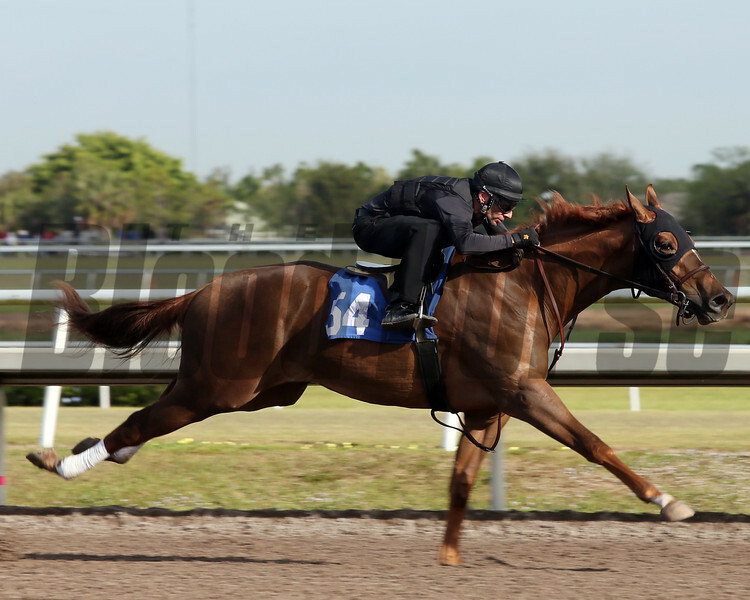 Hip 69, 2013 Fasig-Tipton Selected Two-Year Olds in Training Sale. Hip 692013 FasigTipton Selected TwoYear Olds in Training Sale. Hip 71, 2013 Fasig-Tipton Selected Two-Year Olds in Training Sale. Hip 712013 FasigTipton Selected TwoYear Olds in Training Sale. Hip 72, 2013 Fasig-Tipton Selected Two-Year Olds in Training Sale. Hip 722013 FasigTipton Selected TwoYear Olds in Training Sale. Hip 78, 2013 Fasig-Tipton Selected Two-Year Olds in Training Sale. Hip 782013 FasigTipton Selected TwoYear Olds in Training Sale. Hip 74, 2013 Fasig-Tipton Selected Two-Year Olds in Training Sale. Hip 742013 FasigTipton Selected TwoYear Olds in Training Sale. Hip 75, 2013 Fasig-Tipton Selected Two-Year Olds in Training Sale. Hip 752013 FasigTipton Selected TwoYear Olds in Training Sale. Hip 79, 2013 Fasig-Tipton Selected Two-Year Olds in Training Sale. Hip 792013 FasigTipton Selected TwoYear Olds in Training Sale. 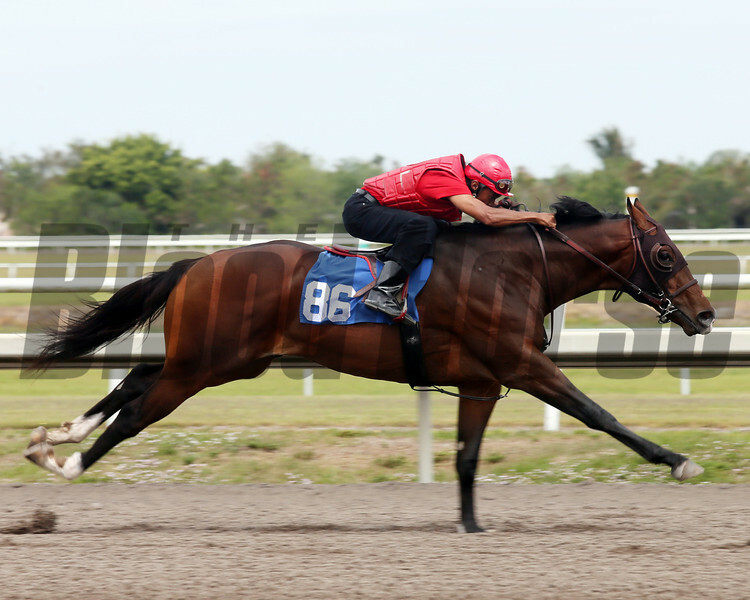 Hip 80, 2013 Fasig-Tipton Selected Two-Year Olds in Training Sale. Hip 802013 FasigTipton Selected TwoYear Olds in Training Sale. Hip 81, 2013 Fasig-Tipton Selected Two-Year Olds in Training Sale. Hip 812013 FasigTipton Selected TwoYear Olds in Training Sale. Hip 82, 2013 Fasig-Tipton Selected Two-Year Olds in Training Sale. 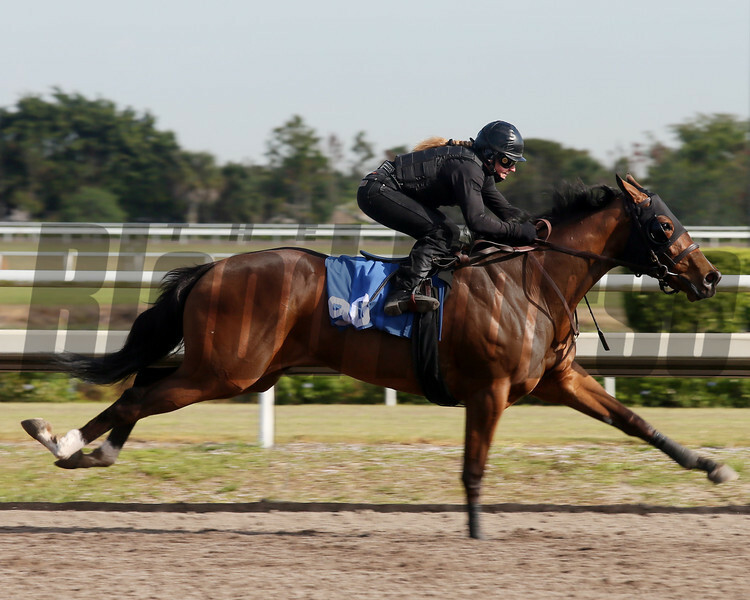 Hip 822013 FasigTipton Selected TwoYear Olds in Training Sale. Hip 83, 2013 Fasig-Tipton Selected Two-Year Olds in Training Sale. 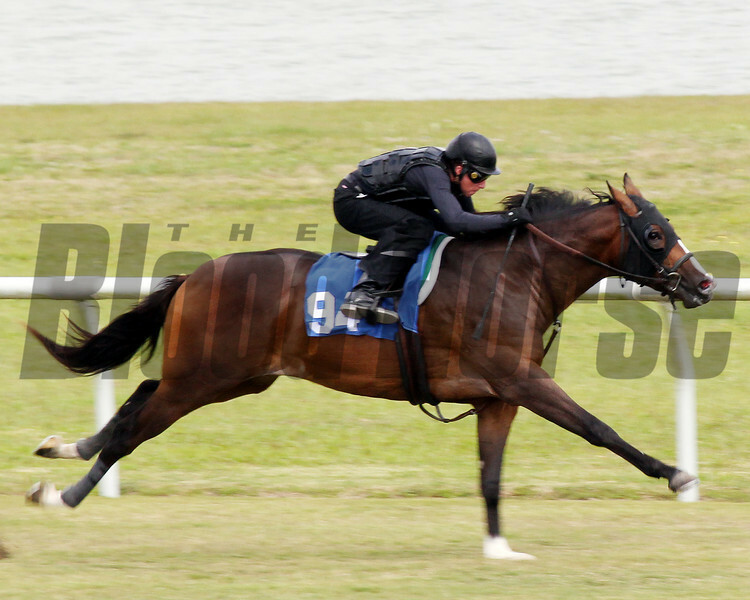 Hip 832013 FasigTipton Selected TwoYear Olds in Training Sale. Hip 84, 2013 Fasig-Tipton Selected Two-Year Olds in Training Sale. Hip 842013 FasigTipton Selected TwoYear Olds in Training Sale. Hip 85, 2013 Fasig-Tipton Selected Two-Year Olds in Training Sale. Hip 852013 FasigTipton Selected TwoYear Olds in Training Sale. Hip 86, 2013 Fasig-Tipton Selected Two-Year Olds in Training Sale. Hip 862013 FasigTipton Selected TwoYear Olds in Training Sale. Hip 87, 2013 Fasig-Tipton Selected Two-Year Olds in Training Sale. 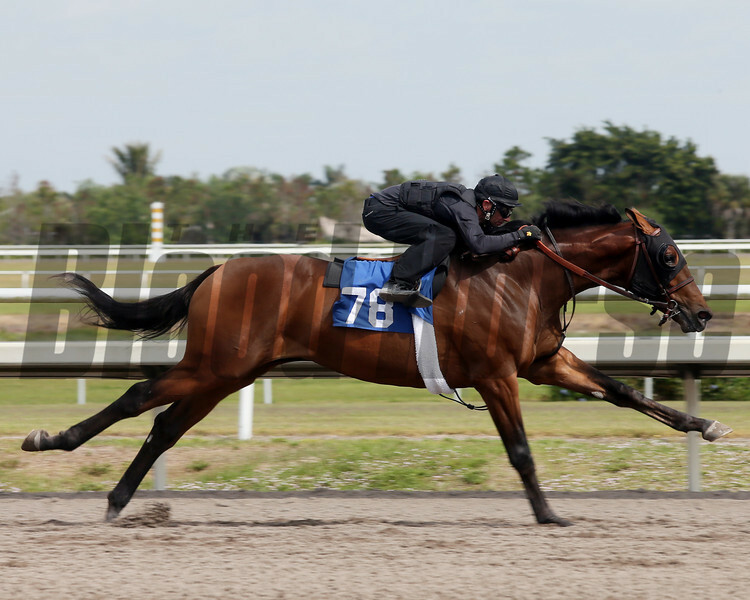 Hip 872013 FasigTipton Selected TwoYear Olds in Training Sale. Hip 90, 2013 Fasig-Tipton Selected Two-Year Olds in Training Sale. Hip 902013 FasigTipton Selected TwoYear Olds in Training Sale. Hip 89, 2013 Fasig-Tipton Selected Two-Year Olds in Training Sale. Hip 892013 FasigTipton Selected TwoYear Olds in Training Sale. Hip 88, 2013 Fasig-Tipton Selected Two-Year Olds in Training Sale. Hip 882013 FasigTipton Selected TwoYear Olds in Training Sale. Hip 92, 2013 Fasig-Tipton Selected Two-Year Olds in Training Sale. Hip 922013 FasigTipton Selected TwoYear Olds in Training Sale. Hip 93, 2013 Fasig-Tipton Selected Two-Year Olds in Training Sale. 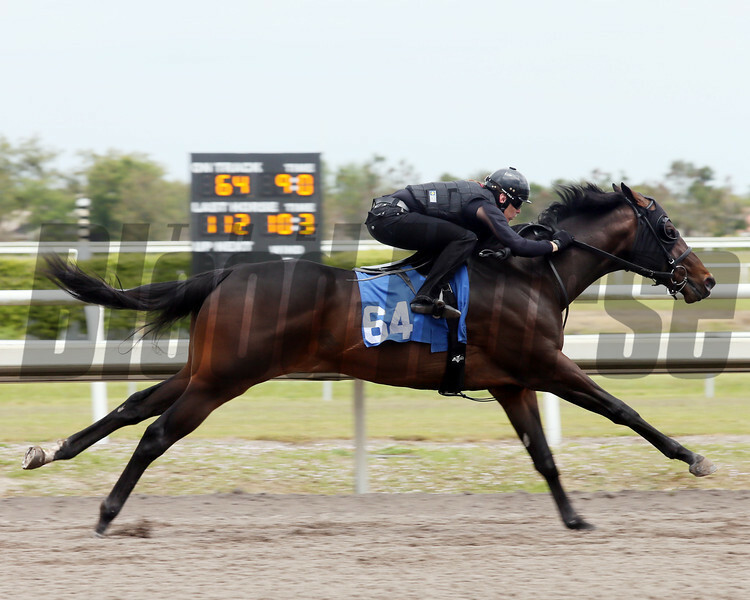 Hip 932013 FasigTipton Selected TwoYear Olds in Training Sale. Hip 95, 2013 Fasig-Tipton Selected Two-Year Olds in Training Sale. Hip 952013 FasigTipton Selected TwoYear Olds in Training Sale. Hip 96, 2013 Fasig-Tipton Selected Two-Year Olds in Training Sale. Hip 962013 FasigTipton Selected TwoYear Olds in Training Sale. Hip 98, 2013 Fasig-Tipton Selected Two-Year Olds in Training Sale. Hip 982013 FasigTipton Selected TwoYear Olds in Training Sale. Hip 94, 2013 Fasig-Tipton Selected Two-Year Olds in Training Sale. Hip 942013 FasigTipton Selected TwoYear Olds in Training Sale. Hip 102, 2013 Fasig-Tipton Selected Two-Year Olds in Training Sale. Hip 1022013 FasigTipton Selected TwoYear Olds in Training Sale. Hip 103 in 10 flat, 2013 Fasig-Tipton Selected Two-Year Olds in Training Sale. Hip 103 in 10 flat2013 FasigTipton Selected TwoYear Olds in Training Sale. Hip 101, 2013 Fasig-Tipton Selected Two-Year Olds in Training Sale. Hip 1012013 FasigTipton Selected TwoYear Olds in Training Sale. Hip 104, 2013 Fasig-Tipton Selected Two-Year Olds in Training Sale. Hip 1042013 FasigTipton Selected TwoYear Olds in Training Sale. Hip 105, 2013 Fasig-Tipton Selected Two-Year Olds in Training Sale. Hip 1052013 FasigTipton Selected TwoYear Olds in Training Sale. Hip 106, 2013 Fasig-Tipton Selected Two-Year Olds in Training Sale. Hip 1062013 FasigTipton Selected TwoYear Olds in Training Sale. Hip 107, 2013 Fasig-Tipton Selected Two-Year Olds in Training Sale. Hip 1072013 FasigTipton Selected TwoYear Olds in Training Sale. 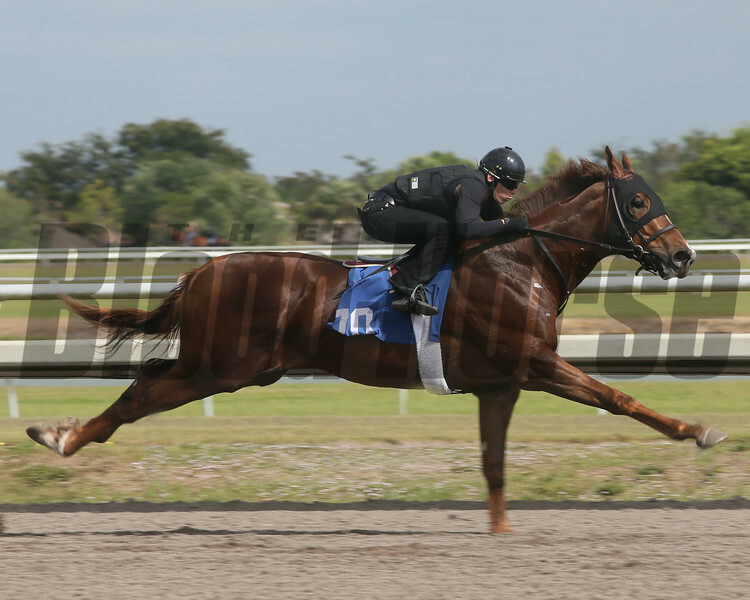 Hip 110, 2013 Fasig-Tipton Selected Two-Year Olds in Training Sale. 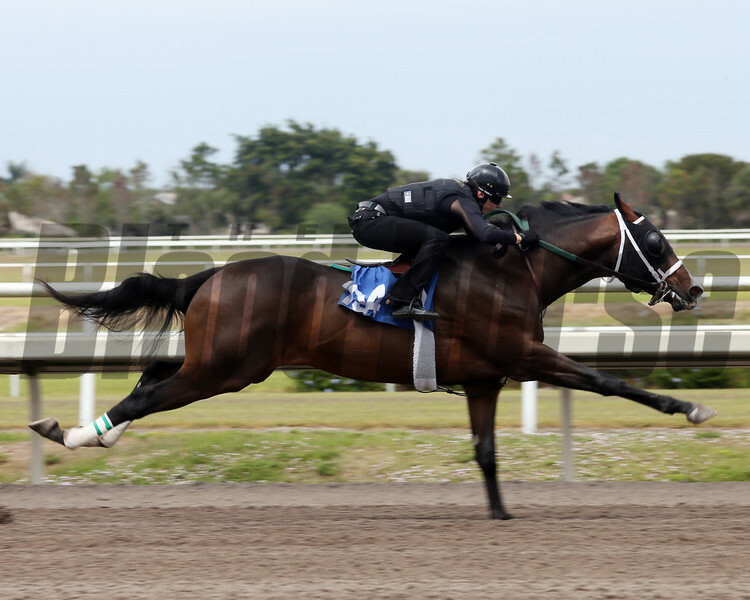 Hip 1102013 FasigTipton Selected TwoYear Olds in Training Sale. 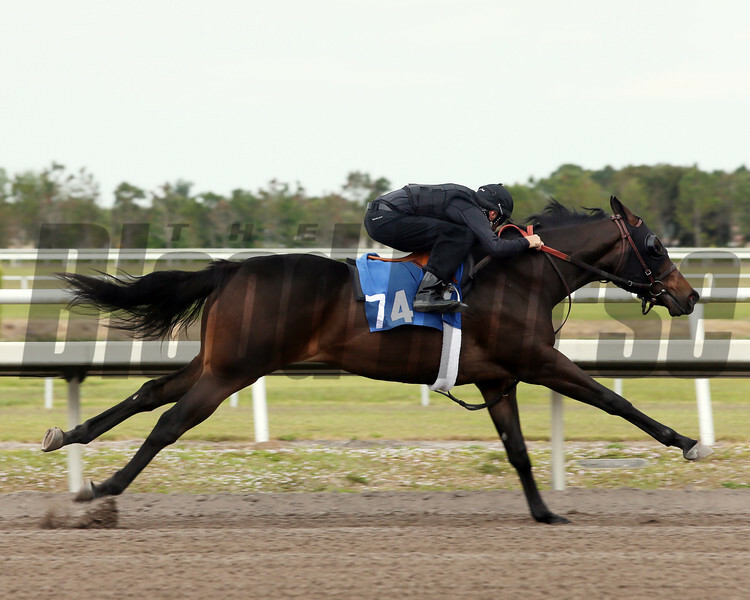 Hip 111, 2013 Fasig-Tipton Selected Two-Year Olds in Training Sale. Hip 1112013 FasigTipton Selected TwoYear Olds in Training Sale.